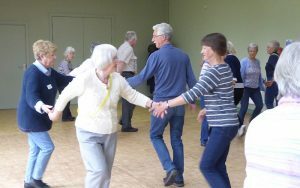 Peter Matthews of Charnwood U3A explains the joy of Sequence Dancing. 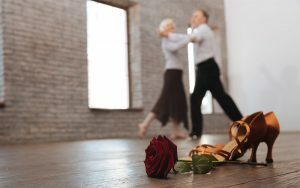 Gill Greenhalgh and Valerie Redpath (Cockermouth U3A) talk about the health and retirement benefits of Latin American Formation Dancing. 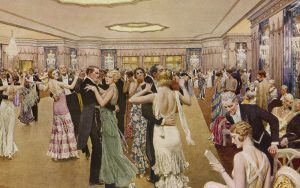 Subject Adviser Ann Taylor on the joy of the dance.